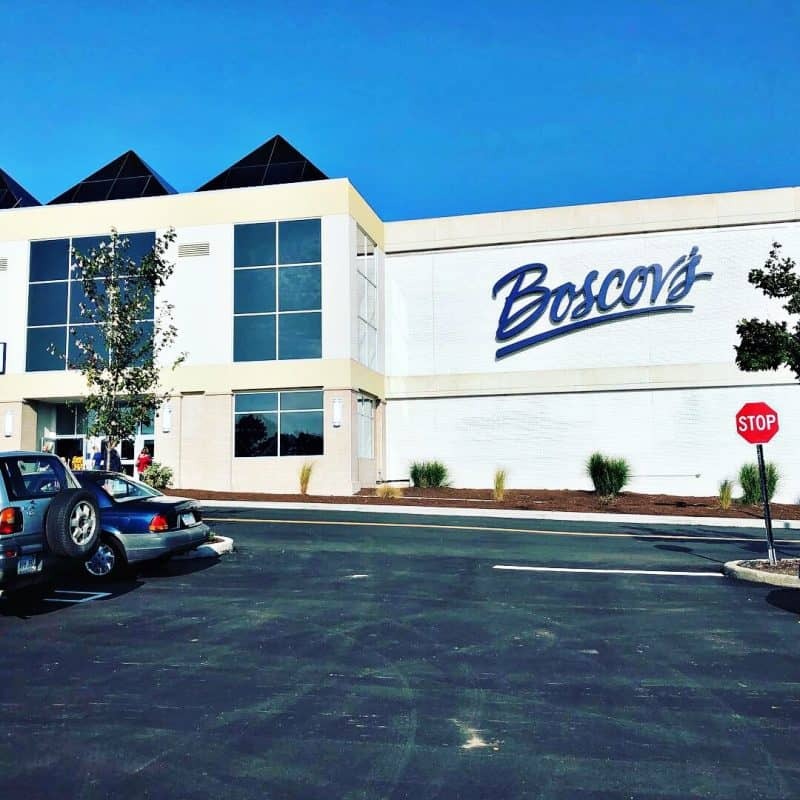 Last week, I was invited to head down to Boscov’s in Milford, Connecticut to visit the brand new store. I was even offered a gift card to do some shopping (you’ll see some of my purchases as you keep reading) as part of this sponsored campaign. Now, given that Boscov’s is based in PA, I never thought I’d have a store so close to me…but now that I do, I’ll be going frequently. 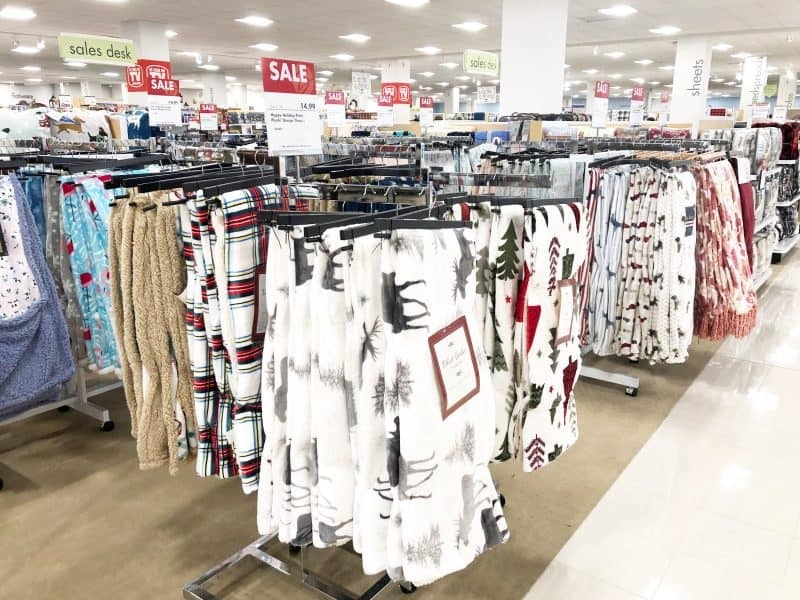 Delightedly, we have TWO Connecticut locations now, so until there is a shop super local to me, I’ll be doing some road trips and split my Boscov’s time between Milford and Meriden locations. It was so much fun to walk into a brand new store, first of all, but discovering all of the goodies that it held inside was even more fun! Now, I obviously could not have seen EVERYTHING in the store, as I only had a few hours to spend, but I saw enough to fall in love! Yes, homemade fudge. And not just in packaging. 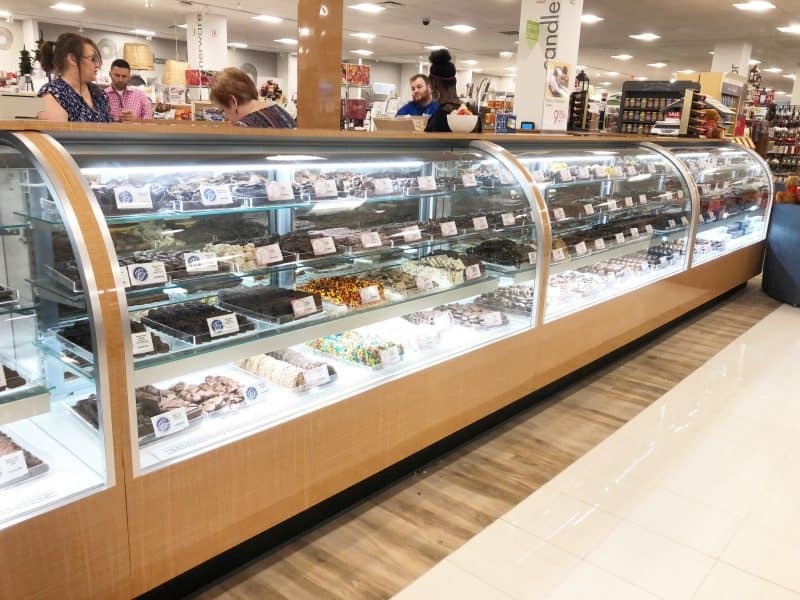 There’s a whole counter where you can buy the Boscov’s fudge- and trust me when I tell you that your nose will realize I’m right before your eyes do. The wonderful aroma of fudge starts wafting by the time you hit the top of the escalator of the third floor of the store. But really. 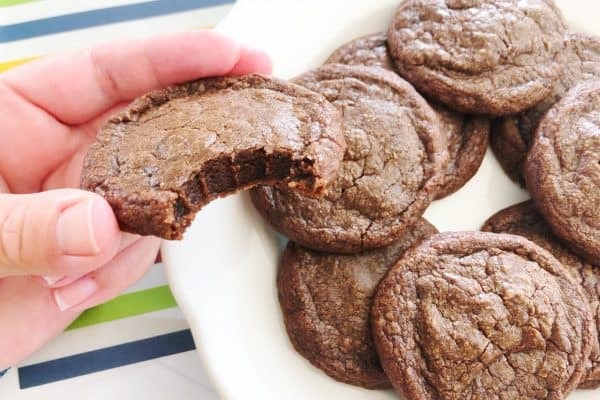 Homemade fudge. 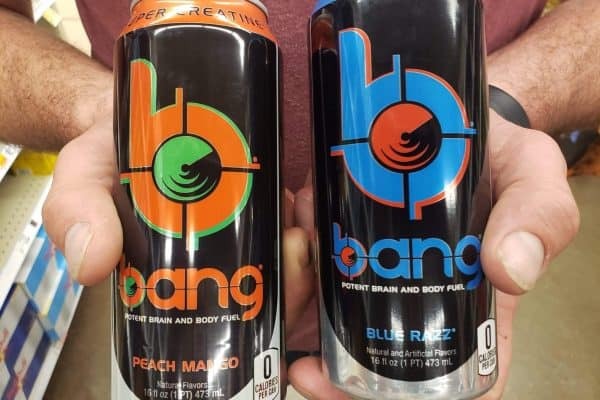 Numerous flavors, as well. LEGO sets aren’t always offered in department stores. Boscovs has them. 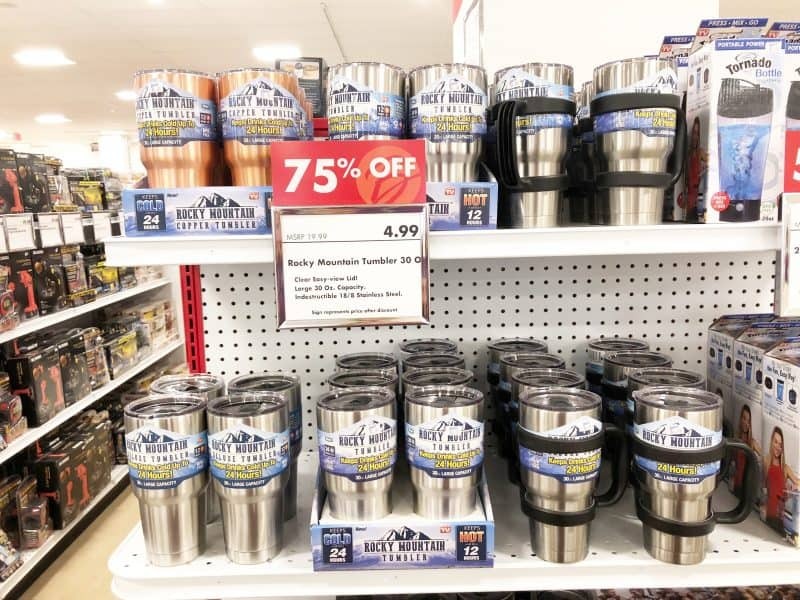 Some, I will note, were on sale. How many times have we all wished LEGO would go on sale? Go to Boscov’s. Go to toys. 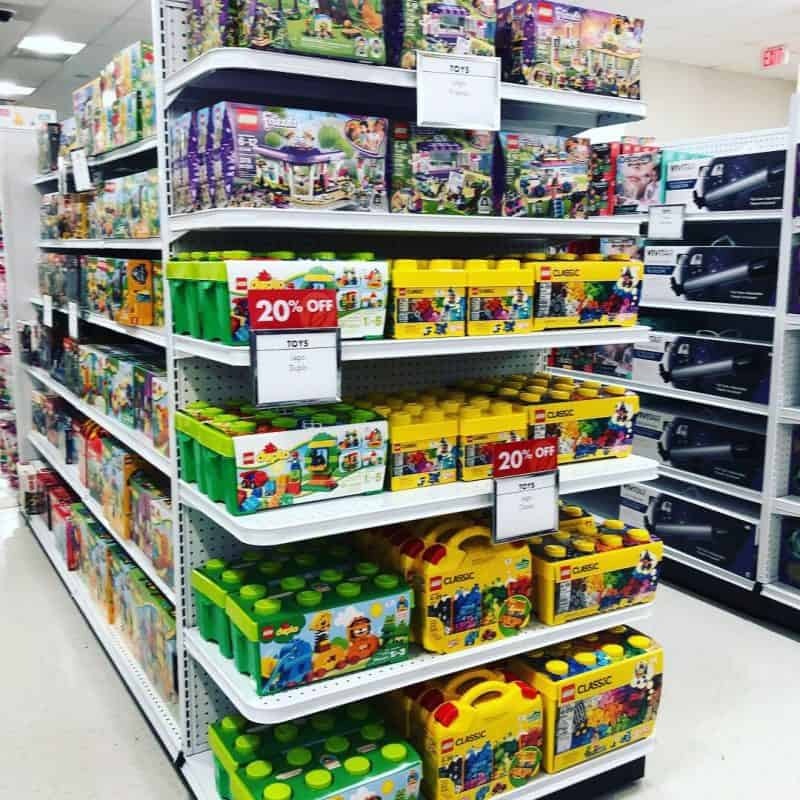 Find some LEGOS on sale! The Huggle is at Boscov’s. It’s a blanket, it’s got sleeves, and it’s hooded. Snuggles are going to be oh so real. You will actually find a whole pad area of plush throw blankets. Who doesn’t love a good blanket to snuggle under? Trampolines, trampoline jumping skate, covers, accessories? All avail! There’s a whole section (right by the fudge and candy, as a note) all filled with As Seen on TV items. It’s a fun area to browse…and you never know what you’ll find! I grabbed one of these stainless wall tumblers with a handle for my husband’s birthday next week. We will make a fun vinyl decal for it that the kids design. 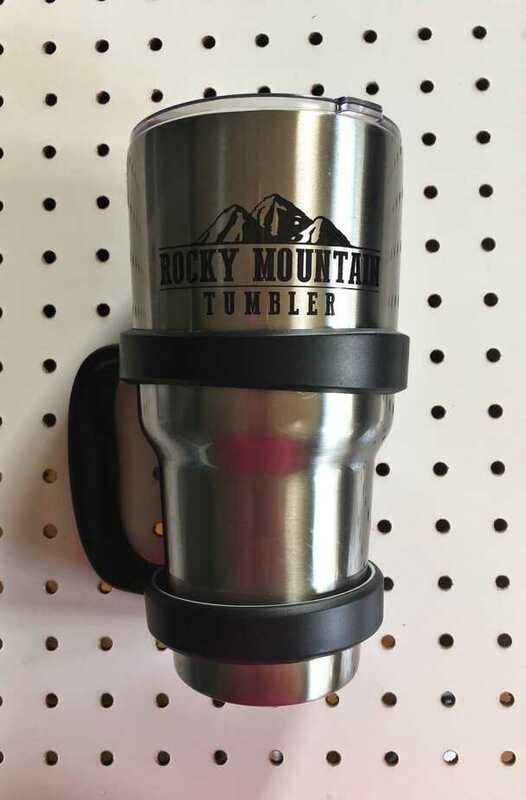 It’s perfect for bringing hot coffee to early morning soccer games! Bring your eyeglass prescription, drop it off, shop, and then when your glasses come in, you get to shop again! 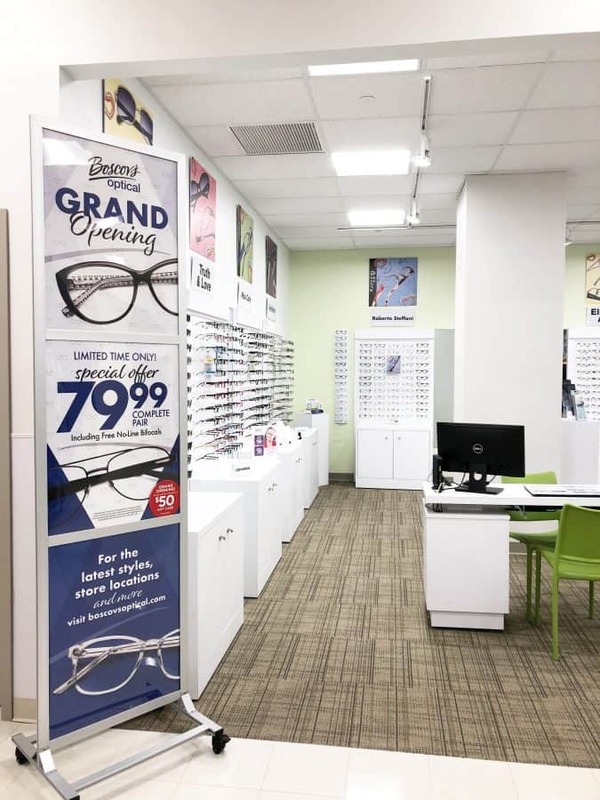 Plus there are some pretty awesome deals like $39.99 kids’ glasses- affordable glasses for kids is so important- plus there are several adult packages so you can get 2 pairs for the price of what you’d pay for 1 other places (and spend the savings difference at Boscov’s)! Seriously. Penn State has a scent. Penn State Eau de Toilette . There are other schools as well. 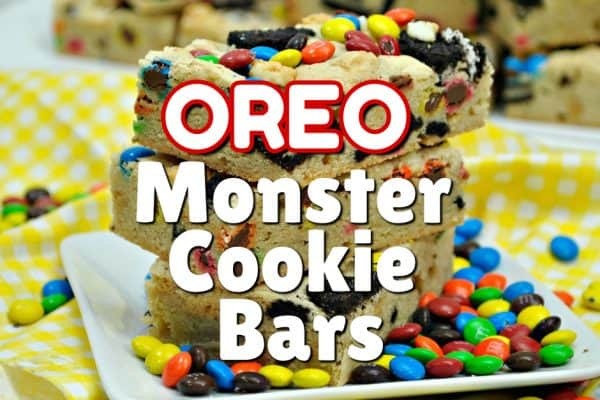 This reminds me of wayyyyy back when I was a kid and Sage Allen? Is maybe the store I’m thinking of, but they had a little platform up these stairs and it had all of the Girl Scout uniforms. I loved when my mom took me there to get my uniform, even though I despised wearing the Brownie Beanie on my head. Boscovs is so hip and modern and yet they have the classics. Ha. I bet you thought I was getting political. 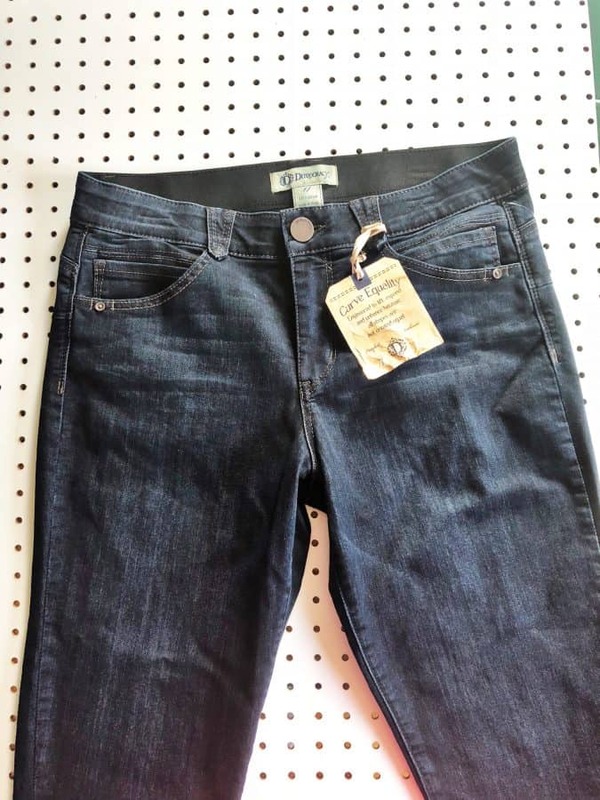 I am not, but I did discover the brand Democracy and found these jeggings that are in a size I haven’t worn since before I got pregnant with my 13 year old and while they don’t LOOK good yet, they fit, and I’m feeling all excited. 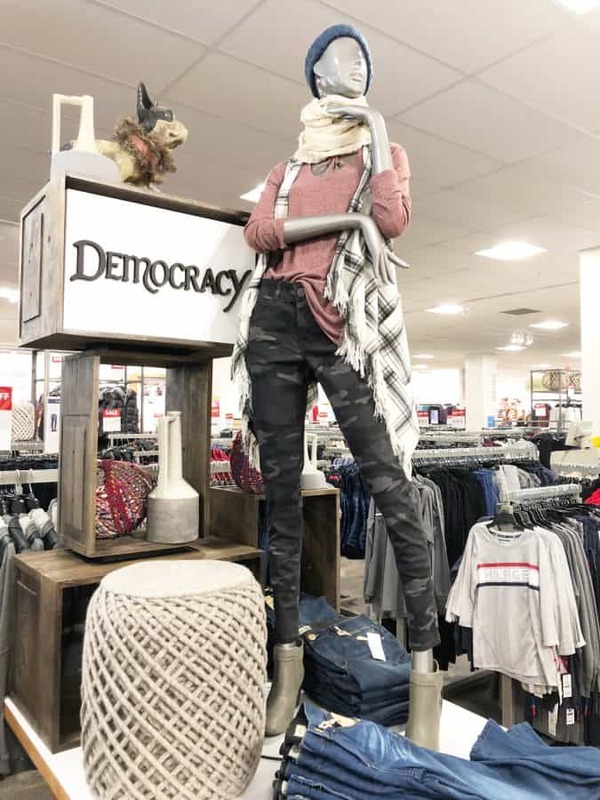 The Democracy brand is one of the higher end brands that you’ll find at Boscov’s and I’m in love with it. 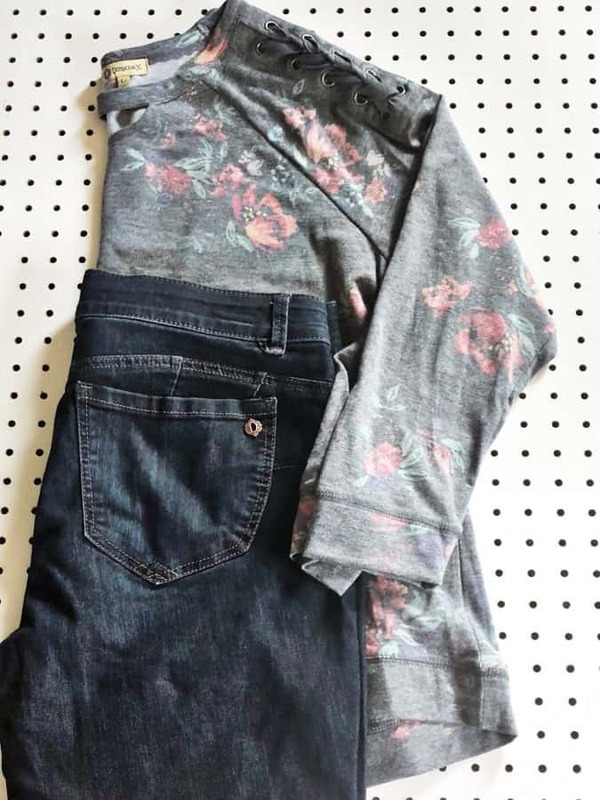 Plus, these are jeggings that lift, smooth and shape while you wear them! 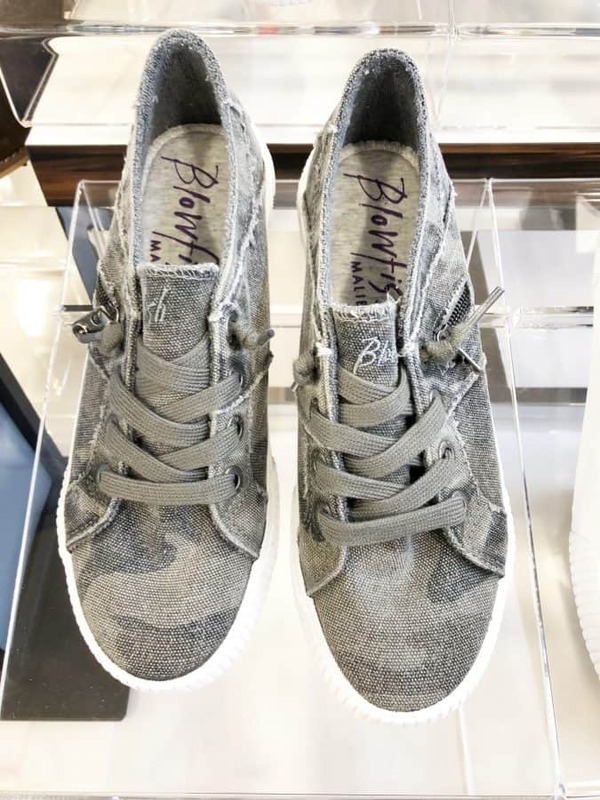 Next time I’m back at Boscov’s, I will be looking for a few more pairs of these in different fabrics and another denim, maybe a little lighter. 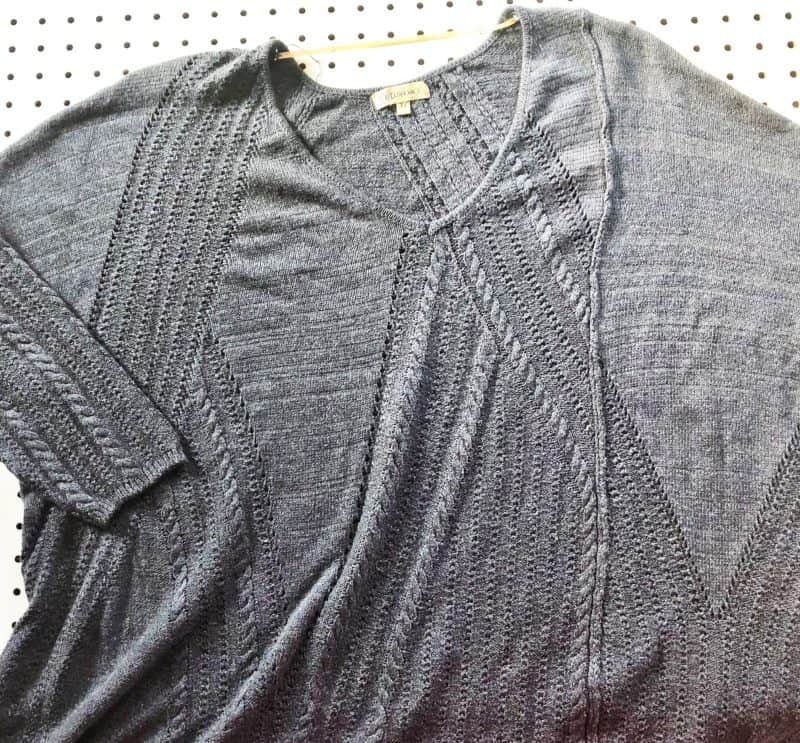 Nice lines, good length on sweaters and tops, and trendy enough to feel up to date but not so trendy that you won’t be able to wear it for a long time. I’m still losing weight and exercising, so I wanted to find some stuff that can kind of transition with me through another size or two. 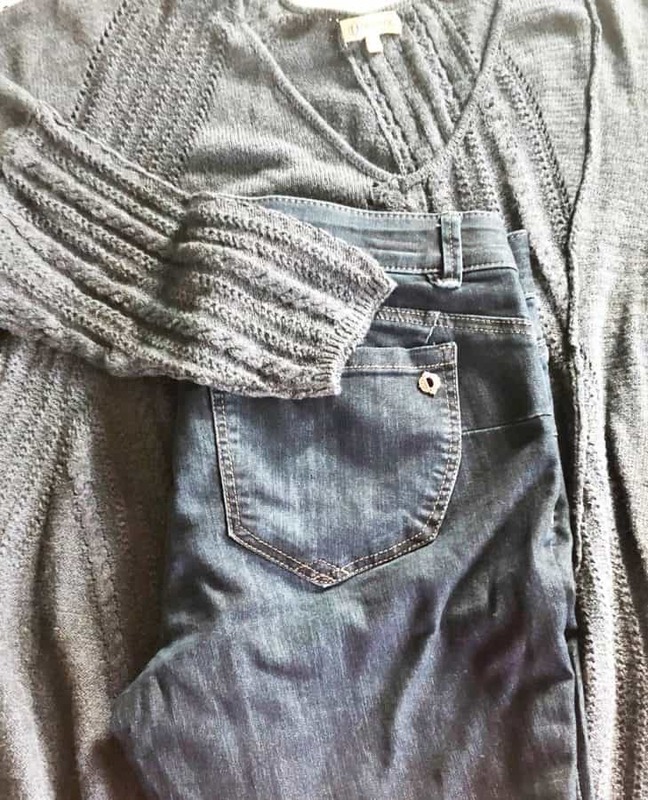 The sweater with an asymmetrical hem will work with the jeggings or with leggings, and can definitely work with a little range in sizing. This sweatshirt is a big change for me. 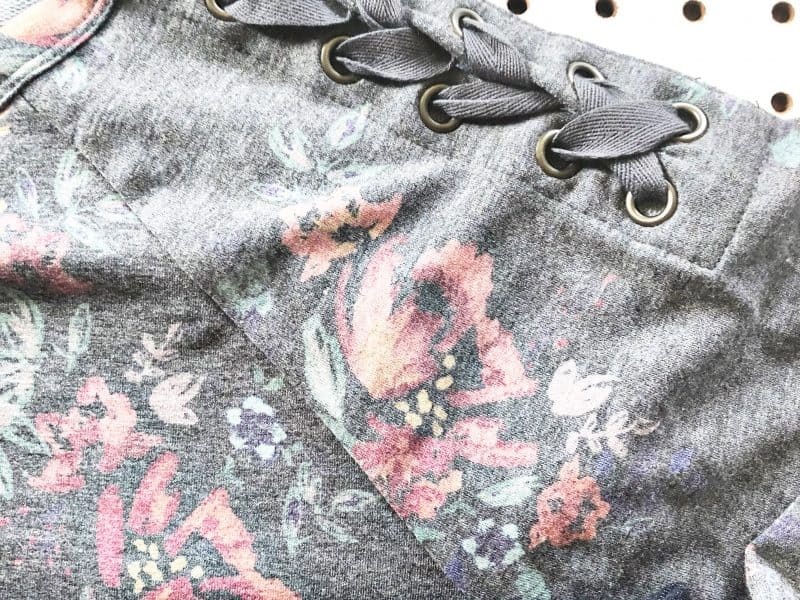 Cutouts on my clothes are new for me, and I’m TRYING. I do love the laced up sleeves, and I feel like the darker floral print suits the fall and winter. Plus, really cool displays and mannequins. Simple, clean lines with an earthy feel. I loved the felted everything, although no one seemed to want to let me take home this wooden tree for my living room. I’m not giving up. How cute are the felted birds? Boscov’s is a family owned company who is very charitable to non-profit organizations in each store’s immediate area. For this pre-opening event, non-profit organizations could register to sell passes to the Gala Preview for $5. 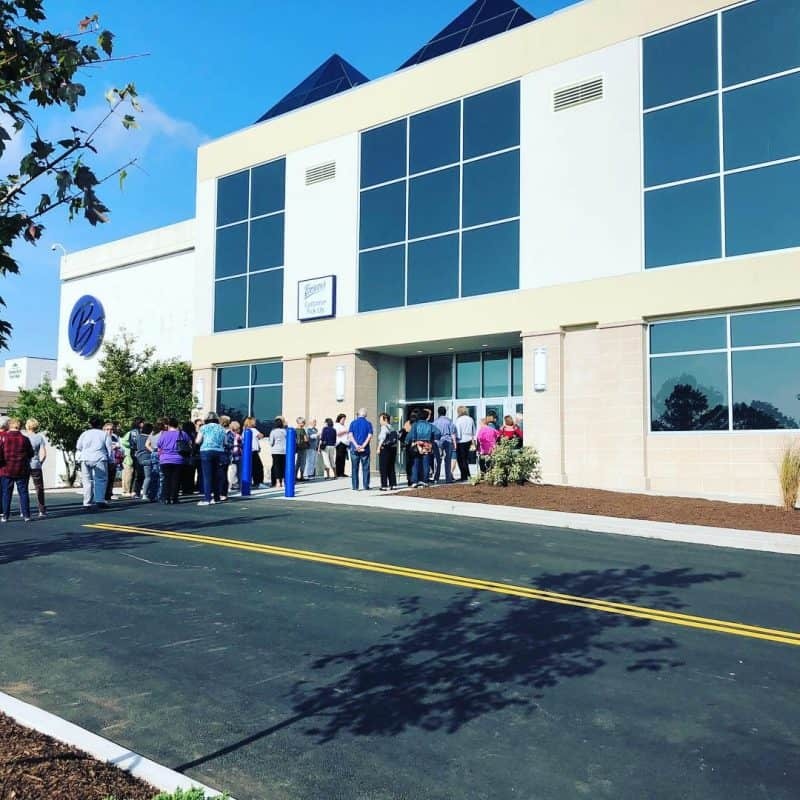 Each pass gave one community member an exclusive first look to this beautiful new store and a chance to be the first to shop grand opening specials. All ticket proceeds benefit local non-profit agencies and organizations. Supporting brands that are actively seeking to support local organizations is something i try to do with our family money so it makes me feel good to know that when I am shopping in local stores, that helps to support local non profits! 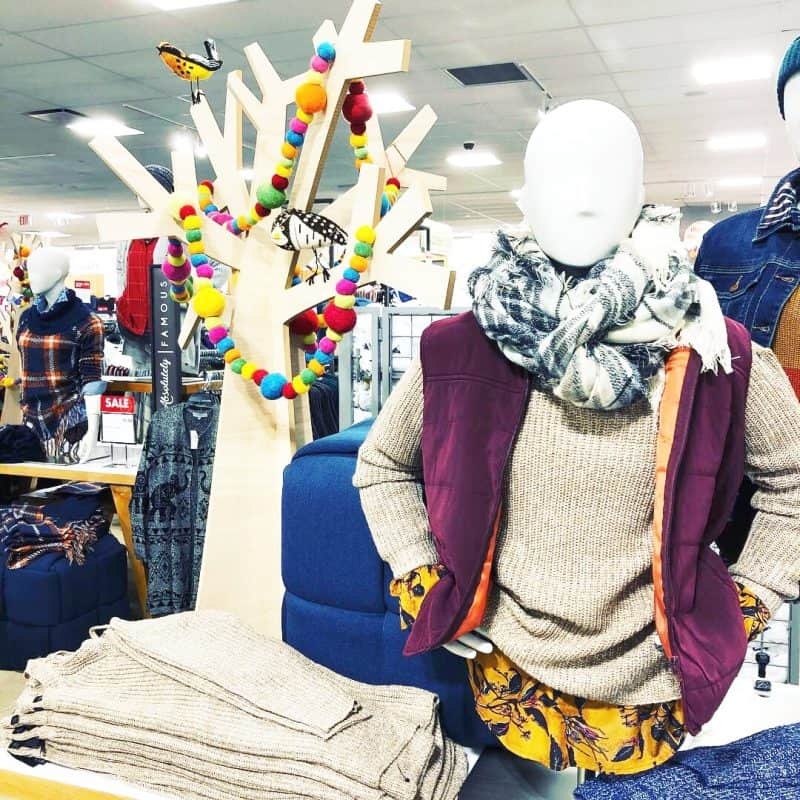 Follow Boscov’s on Social and Don’t Miss a Sale or Event! 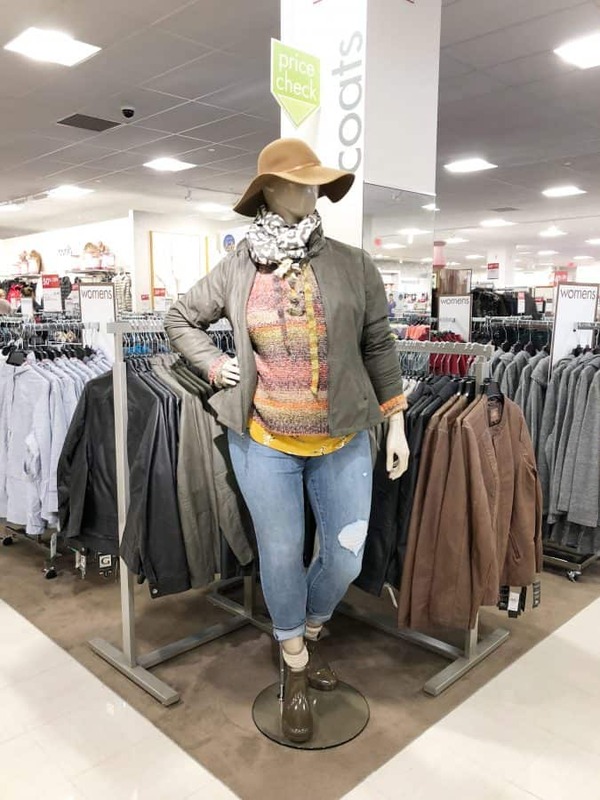 Now we have shared 10 things you never knew you could get at Boscov’s- what do you want to add?